Online giving is a convenient way to give. In an increasingly paperless world, it eliminates the need to write checks and enables you to give from anywhere. There is no requirement to continue to use online giving. It is very easy to begin or stop. Can I give with a credit or debit card? Yes, online giving allows you to use both credit and debit cards. In addition, you can use your checking or savings account for online giving. Yes, you can specify whether you want your contribution made one time, weekly, twice per month, monthly, quarterly, or yearly. You can set up as many schedules as you would like. **Note: When you schedule a recurring donation, a small validation amount (.11 cents) will pend to your account BUT WILL NOT be charged or post to your account. It is only for validation purposes. Please allow 2-3 days for this amount to disappear. What if I need to change the amount of a recurring gift, or cancel altogether? You can view, edit, or delete a scheduled contribution at anytime, including the credit card, date, frequency and amount as long as you created an account on the giving page. You will receive an email confirmation every time you give online. And at the end of the year the church will provide a “Year End” Giving Statement which will include both your online and in person giving. New Life uses “Simple Give” as our online provider. All information is encrypted with 256-bit SSL encryption. It is the same technology used by banks and e-commerce companies to keep your information safe and secure during transactions. Not for the giver. The church pays any fees associated with online giving. How will my online giving transaction appear on my bank statement? 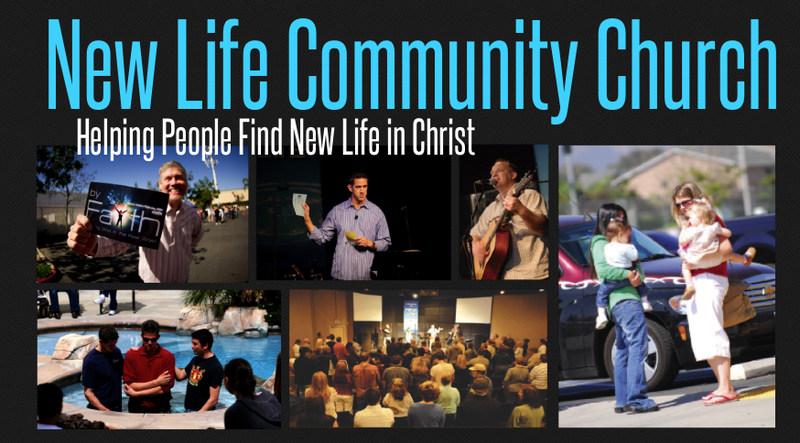 You bank statement will list a transaction from New Life Community Church. Contributions will be taken from your specified bank account within 48 business hours of the date you requested. This time frame allows time for the contribution to process through your financial institution and the church’s financial institution. If the date of your contribution falls on a weekend or a holiday, the transaction will be initiated on the next banking day.